Did you know that there’s a relationship between toxic chemicals and tics? Research documents the affect that toxins can have on the central nervous system. Our organization has collected reports from parents and adults about how chemical exposures triggered tics. Included in these reports are agents like chlorine, formaldehyde, scented plug-ins and candles, fabric softeners, paint, pesticides, perfume–and phenols, such as those found in Lysol cleanser. This is a short list. We are surrounded by man-made chemicals, most of which have never been tested for safety. Environmental physician, Dr. Albert Robbins, told ACN that both aerosol and plug-in air fresheners may contain p-dichlorobenzene, a recognized toxin. New carpeting also contains off- gassing chemicals. Moldy homes and offices can release VOCs that give the air a musty odor and can affect the nervous system. Cigarette smoke is also a serious offender. Many chemical products, particularly when used indoors, make the environment dangerous for the environmentally hypersensitive—those with allergic disease, asthma, and chemical hypersensitivities. Patients with tics are advised to avoid exposures to indoor chemical agents. Some patients have a marked decrease in symptomatology when they avoid these agents completely. Unfortunately most families, not to mention doctors, are not aware of this critical connection. 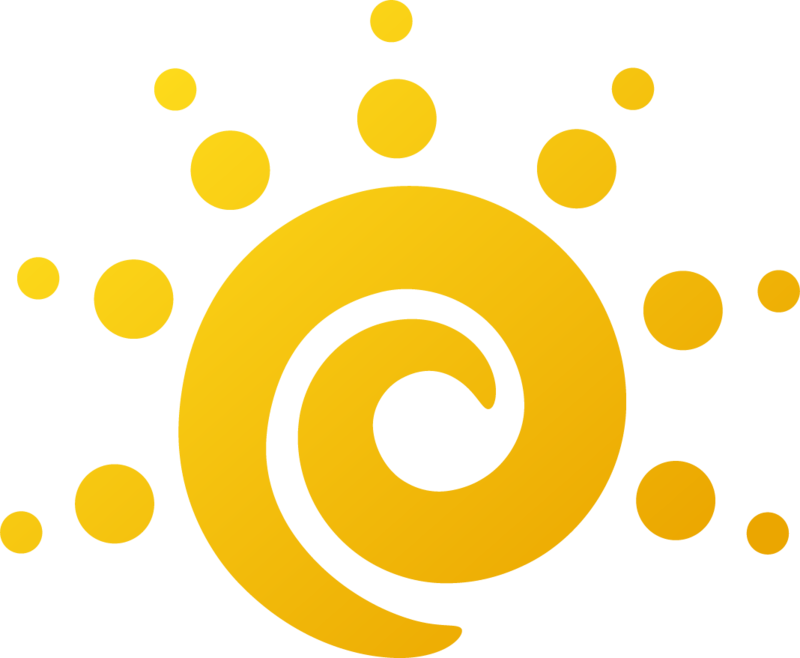 Many are suffering needlessly because they don’t know the importance of avoiding exposure to toxins. 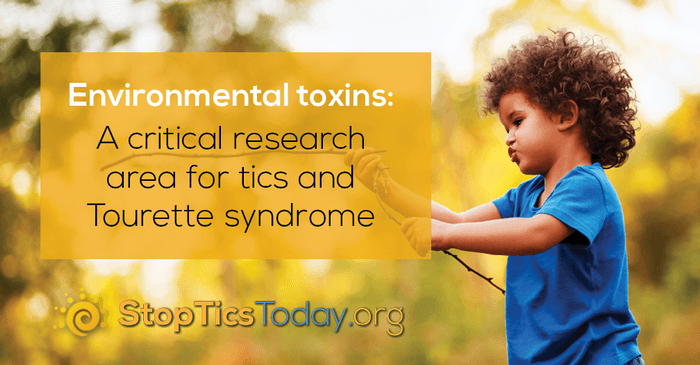 We need to spread the word on this important connection and fund research focused on the link between toxins, Tourette syndrome, and tics! Won’t you help our effort by donating, volunteering, or spreading the word? Where can I find the sources of these researches that were mentioned in the article? I would like to know more and read the researches by myself.